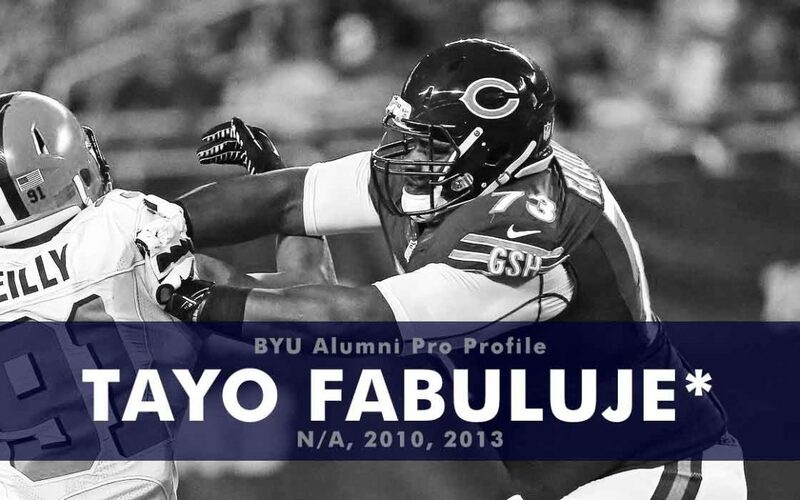 Fabuluje arrived at BYU in 2010 and enrolled as a student but redshirted as a football player. He then transferred to TCU and sat out the 2011 season. He became a starter (at left tackle) in 2012 and was named an Honorable Mention for the All-Big 12 Offensive Newcomer of the Year. 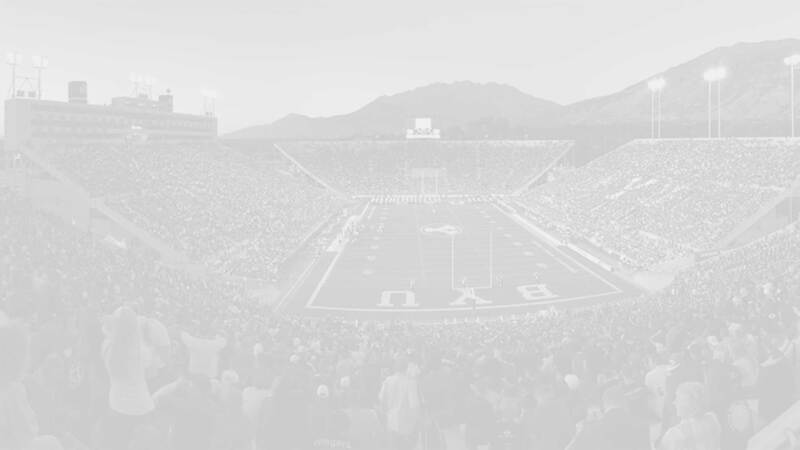 However, in 2013 he transferred back to BYU as a student (and sat out the football season). In 2014 he went back to TCU where he had a breakout season and was named to the All-Big 12 second team. Fabuluje was selected by the Chicago Bears in the sixth round (pick 183) of the 2015 NFL draft. He played in four games for the Bears in 2015 but recorded no stats. He is currently playing for the Baltimore Brigade of the Arena Football League (AFL).